Universal Music Group’s merchandising arm Bravado has fully acquired its Los Angeles-based competitor Epic Rights for an undisclosed sum. Epic Rights works with artists including KISS, Billy Joel, Aerosmith, Def Leppard, AC/DC, Eric Clapton, Kevin Hart, 21 Savage, Madonna, Celine Dion, Barbra Streisand, Sting, David Bowie, Lionel Richie, Hollywood Vampires, Britney Spears, *NSYNC, Zac Brown Band, ZZ Top, Marc Anthony, the Woodstock festival, and CBGB, among others. As part of the agreement, Epic Rights’ CEO and founder Dell Furano, along with his team, will continue to build merchandising opportunities for their roster of artists. Merchandise is hot property in the music business right now: today’s news comes three months after Warner Music Group closed the $180m acquisition of Germany-based EMP Merchandising. What’s more, Universal’s annual turnover from merch stands at comfortably more than $250m. 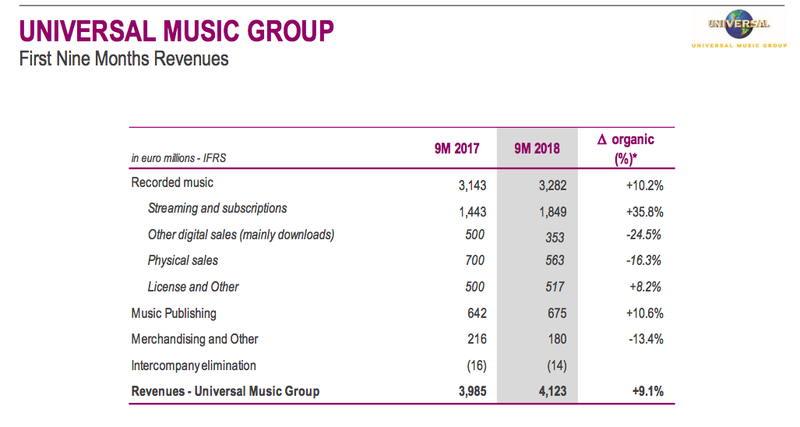 According to Vivendi fiscal results, UMG’s merchandising operation (categorized as ‘Merchandising and Other’) generated €180m ($216m) during Jan-September 2018. That was down slightly on the €216m ($240m) generated in the same period of 2017. In the full year of 2017, the category generated €283m ($320m) at UMG. Epic Rights provides services including retail branding/licensing and VIP ticketing/fan experiences, in addition to working on official artist websites and online merch shops, official fan communities, concert merchandising, and trademark development. In the 1970s, Dell Furano co-founded Winterland Productions, one of the earliest music merchandising companies, with concert promoter Bill Graham. Subsequently, Furano served as founding CEO of Sony Signatures – Sony’s merchandising, licensing and consumer products division.